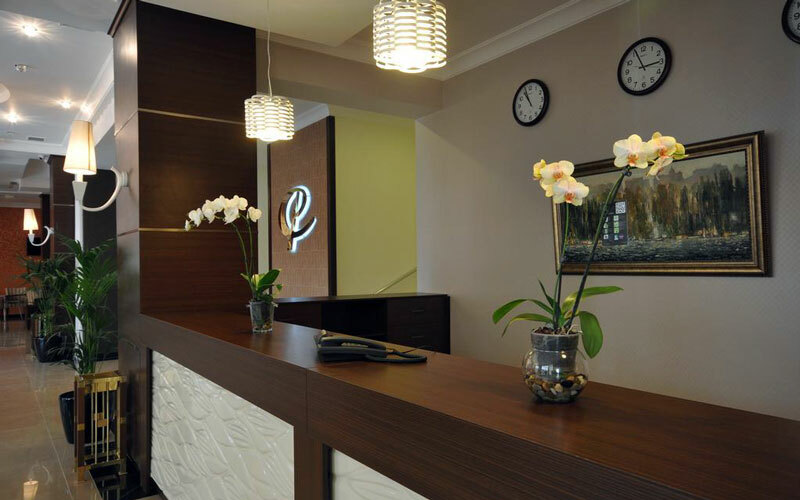 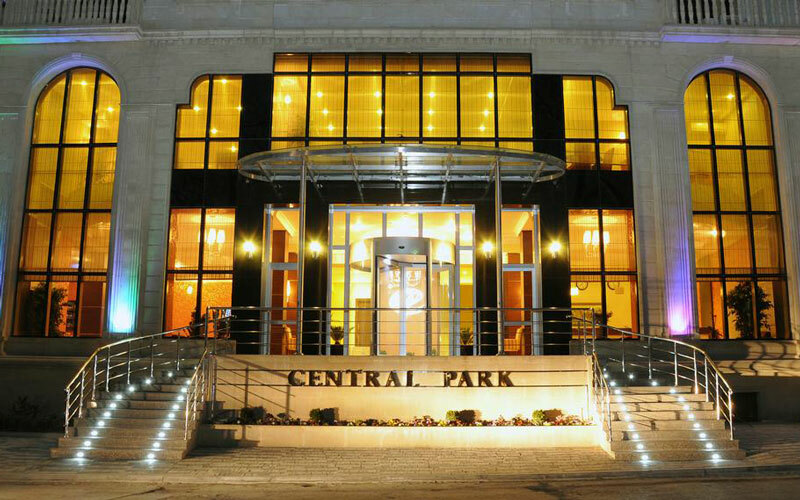 The 4-star Central Park Hotel is situated in Baku close to Fountain Square and Nizami Promenade fashion boutiques (about 5 minutes for a walk). 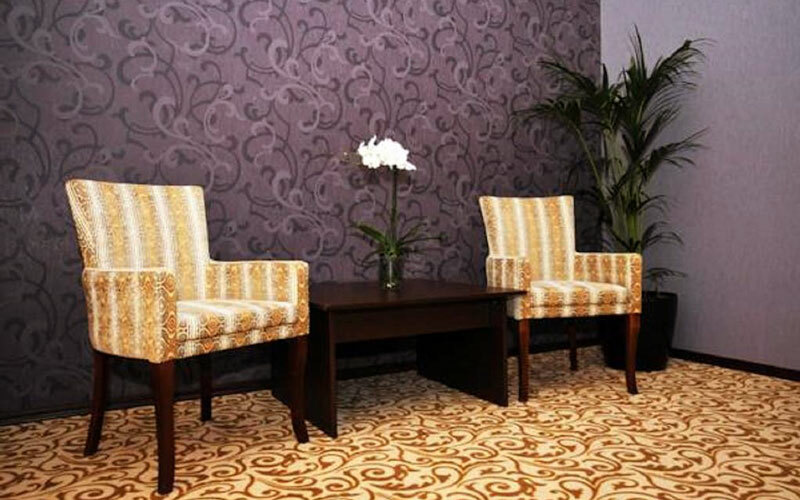 The distance from the hotel to the Central Station of Baku is 500 m, while to the airport of Heydar Aliyev is 25 km. 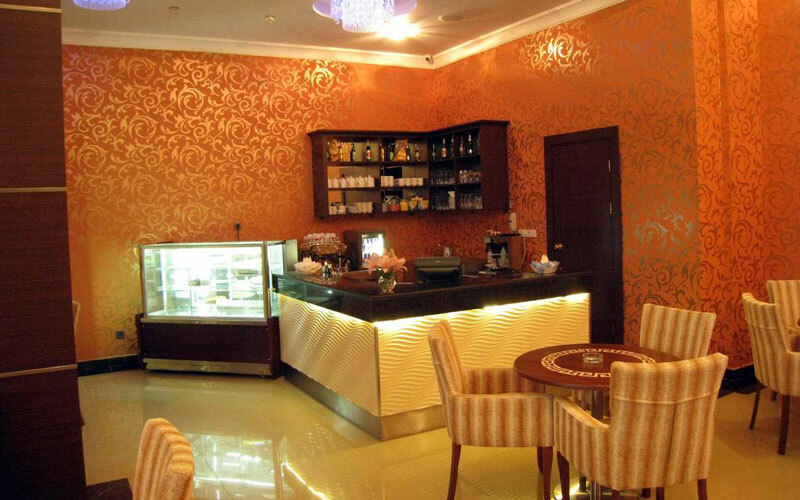 The hotel provides buffet breakfast and business lunches of Italian cuisine. 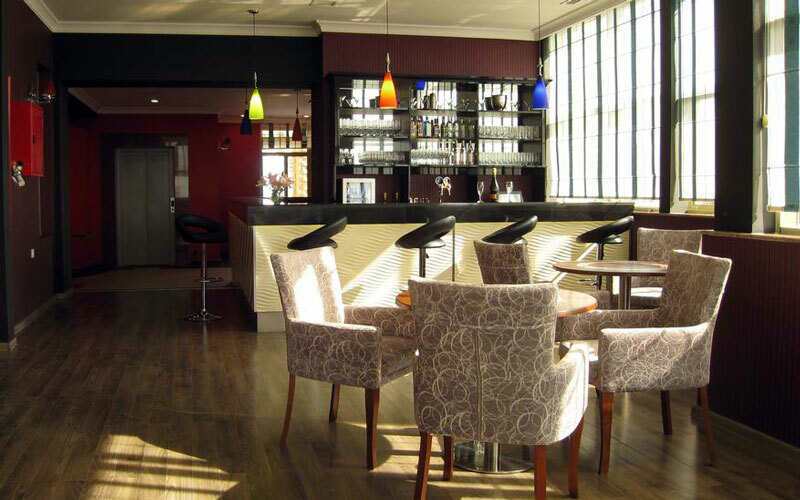 You can enjoy snacks and drink in Caffè Mondo, and cocktails and amazing views of Baku skyline in the Sky Bar. 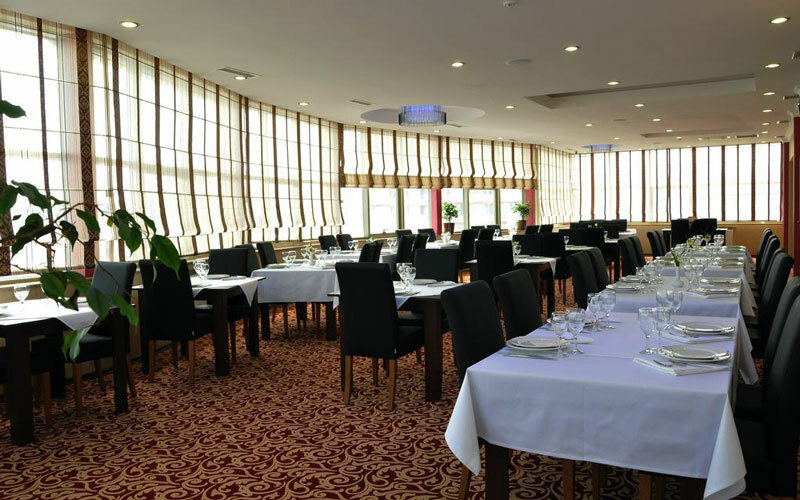 Also, from the rooftop of restaurant Maccaroni opens a fantastic view to the Caspian Sea.